India is the country which has everything to explore whether it is wildlife, honeymoon, adventure, nature, ayurveda and lots more. 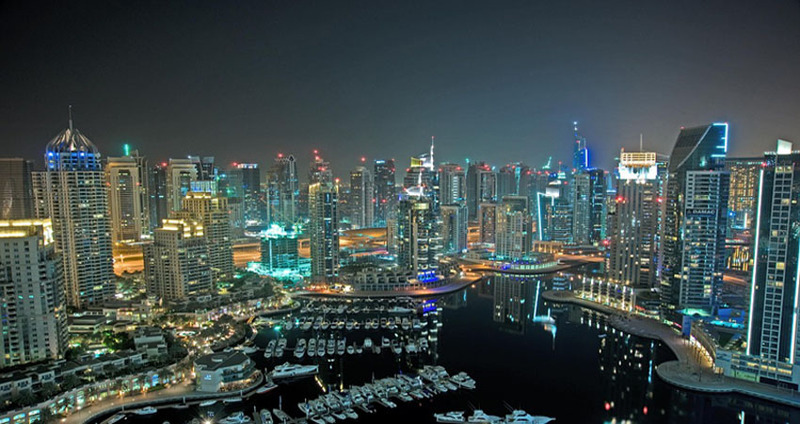 If you are the one who planning to visit India then you must read what are the best things to experience in India. 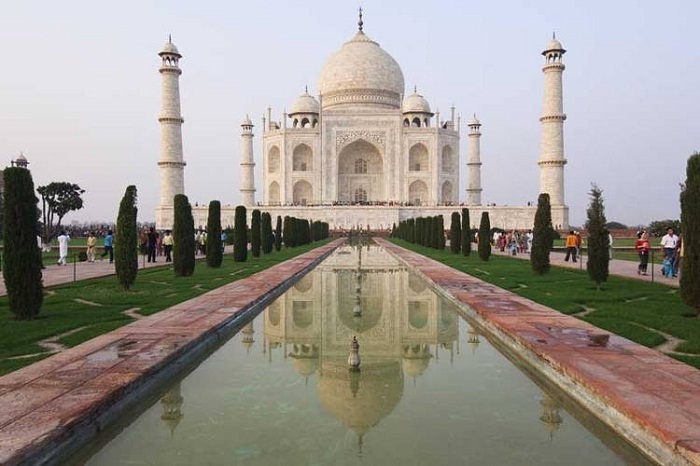 Agra is the must visit destination in India because it has the most beautiful monument of Earth. This monument shows the definition of beauty and perfection in marble construction that was born precisely because of Emperor Shah Jahan’s love for his deceased wife, Mumtaz Mahal. Sunrise, Sunset and the full moon night is the best time to see the best of Taj Mahal. You can take the pictures of all the corners and possible angles. Baby Taj, the Red Fort or the Jama Masjid is also the major attractions of Agra. It is true that the capital of India is anarchically confused because it has places that are really worthwhile and Humayun’s Tomb is one of them. It is the tomb of Humayun – the son of Babur and the first Mughal Emperor. 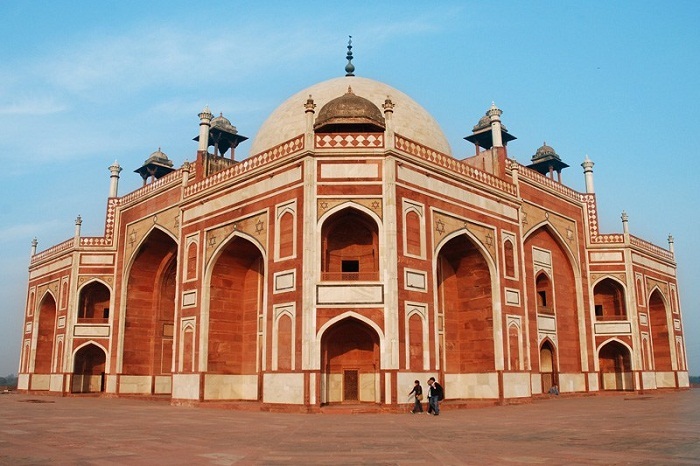 Humayun Tomb is the replica of Taj Mahal but it is not build from white marble. You can see the inspiration of persian architecture in this monument. When the Sufi Sheikh Salim Chisti assured Emperor Akbar – the Great, the richest and most powerful of the Mughals in India throughout his entire history, that he was going to have a son very soon and his auguries were fulfilled. 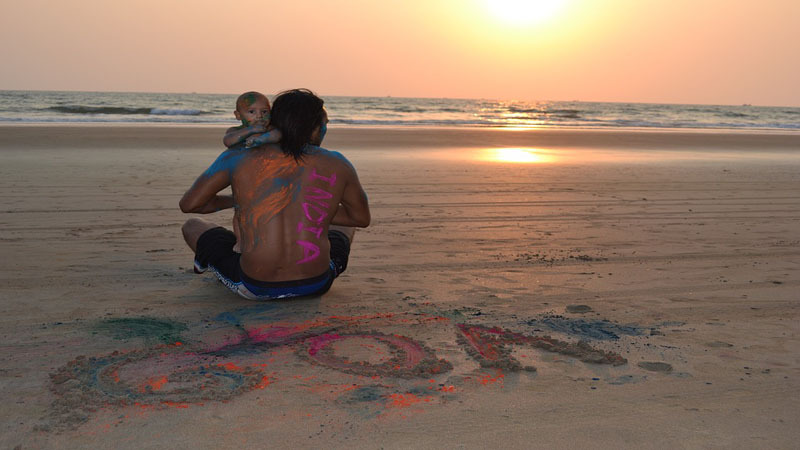 This one grateful because then he could not have offspring, he made a promise to the holy man. Akbar raised the capital of his empire in the place of Salim’s birth and the center of everything would be his grave. It was, therefore, erected between 1571 and 1585 a superb walled palatial ensemble, as well as an imposing mosque, with the best fusion existing until then of Muslim and Hindu art. 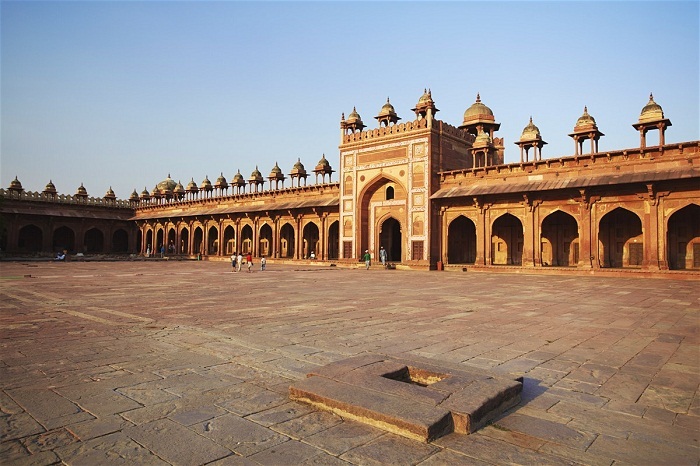 But this capital did not reach even 15 years of life, being abandoned Fatehpur Sikri (which means City of Victory) for the lack of water and plundered later by thieves and treasure hunters. You can find the highest density of tigers in the Asian continent and India is one of them. 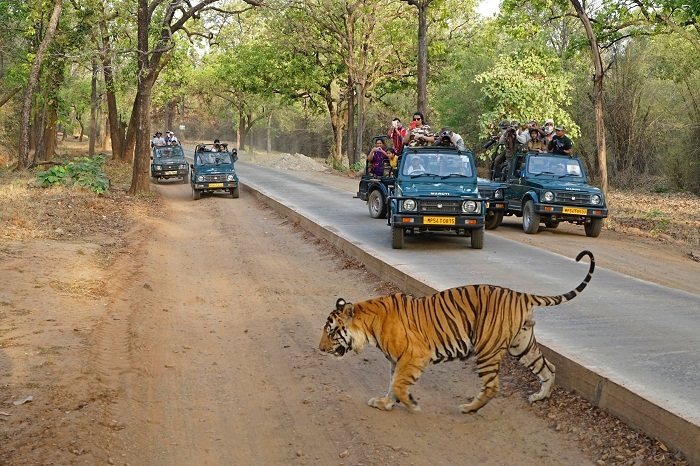 Bandhavgarh National Park is the most popular in the south Madhya Pradesh to see the Royal Bengal Tigers. Tiger roams freely in the park of Kanha and Bandhavgarh and you can watch them and their activities. You can find the sadhus in all over India but in Varanasi, you will find the holy and ascetic sadhus who leave all the earthly pleasure and dedicate themselves in meditation as well as to prepare themselves for death. 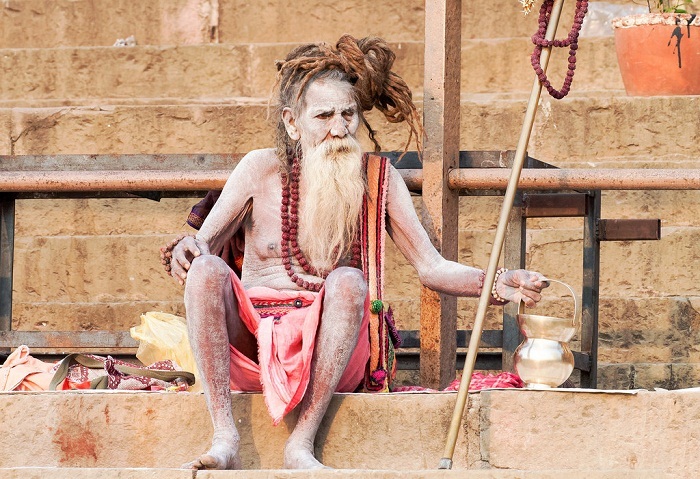 Varanasi is one of the places where the presence of holy men is most noticeable. The sacred city of the Ganges Varanasi is simply a life and death show in full color where you can never miss the painted faces, the saffron robes and the hands raised as a blessing to a stranger. The sadhus lives in the street with their loneliness, with their unbridled and firm faith in reaching the state of total purity, Nirvana, and thus put out the fire of lust, envy, greed and some material “needs” to escaped the cycle of reincarnations. 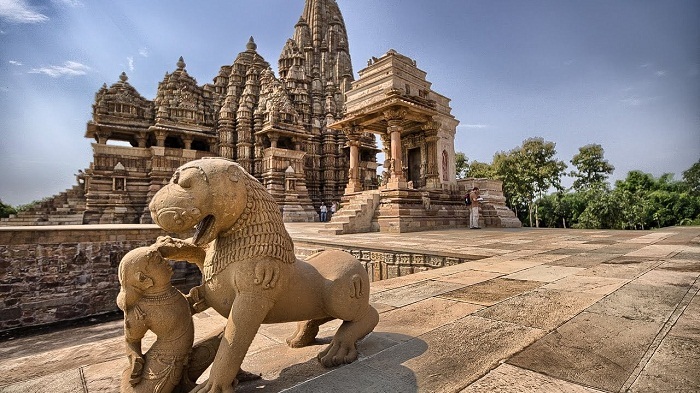 A place where eroticism and some of the most daring positions of the kamasutra appear carved in stone is Khajuraho. Without leaving Madhya Pradesh, halfway between Agra and Varanasi, there arises a collection of extraordinary Hindu temples almost a millennium old. It is listed as a UNSCO world heritage site and not to miss attraction in India. As there are lots of things to enjoy during North India Trip but we have listed these 6 Best Things which you should not miss in your life.